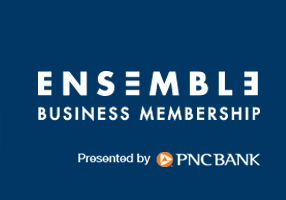 Align your company with Kansas City’s premier performing arts center and receive year-round business development, recognition, and hospitality benefits. Choose a membership level that works for your company. 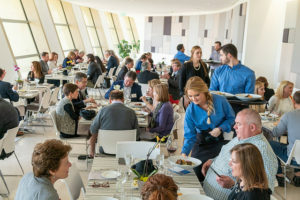 Customize unique experiences for clients, align your brand with the Kauffman Center and reach more than 400,000 visitors annually. Use your membership benefits as rewards or incentives for employees. As a Kauffman Center Ensemble Member you demonstrate civic leadership by supporting Kansas City’s iconic community asset.